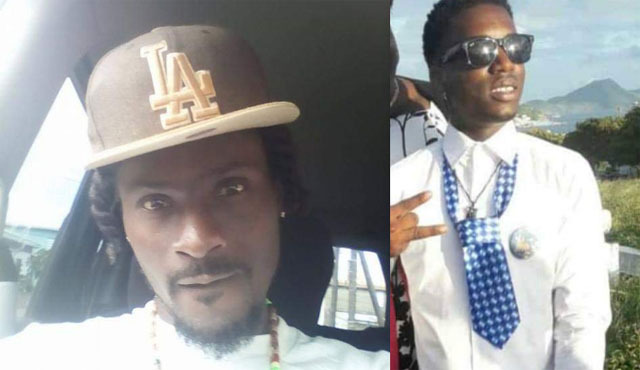 Basseterre, St. Kitts, Monday, 11th February, 2019, (MyVueNews.com) – Police are still trying to establish the circumstances surrounding last Friday night’s double murder in Old Road. Law enforcement authorities have made an appeal to the public for any assistance that they may be able to provide, but there has not been any indication as yet, at least not publicly, that they have gathered enough evidence to arrest any suspects. The two men, met their death just after 10:00 pm on Friday, 8th February, 2019, when, it is reported, masked gunmen opened fire, spraying bullets that struck the two victims. It is now known that the two were related, as cousins, and were both transported to the JNF Hospital some, five miles away, but eventually succumbed to their injuries. The victims are 33 year old Musa “Ziggy” Warner and 22 year old Shakeem Warner. These were the second and third recorded murders in St. Kitts and Nevis for 2019, breaking the near 4 months “murder free” period, that was only recently spoken of by local authorities. The incident occurred in the Old Road district known and Green Tree. In another shooting incident, that also occurred on Friday night, police say they are also still looking for the culprits involved in that matter, which took place in Shadwell, when one person was shot and injured. That incident took place sometime around 8:22 am on Friday morning, (8th February). The victim in that case was 25 year old Kareem Hendricks, said to be shot by a lone gunman.